Forty years after it left theaters, 1977’s Star Wars ranks as the second top-grossing film of all time (adjusted for inflation). Its impact on pop culture is immeasurable—from a pretty consistent stream of weird knockoff films, toys, memes, and even official spinoff movies (that I may or may not own on DVD), Star Wars has embedded itself into our cultural DNA. Two years ago, the Star Wars franchise roared back into the public consciousness with The Force Awakens. The next installment, The Last Jedi (Episode VIII), comes out this week on Friday, December 15. For many people, myself included, it will be a bittersweet reunion between audiences and the late Carrie Fisher. 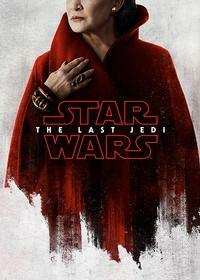 The Last Jedi marks her final appearance on the silver screen and the moment when we will all have to say goodbye. Carrie died on December 27, 2016, not quite a year ago. While the world remembers her trademark cinnamon-bun hair and now-classic dialogue like "You’re our only hope", she was also an accomplished author, having written four novels, four memoirs, four screenplays, and a couple of stage plays. She was always very public about her bipolar disorder and the many issues it caused in her life, and it was her mental health advocacy that I believe was her greatest impact on the world. Carrie wrote extensively about her illness, addiction, and recovery in her books, perhaps most notably in her semi-autobiographical novel Postcards from the Edge or her memoir Wishful Drinking. After she was diagnosed with bipolar disorder and depression, she never hid from her illness and by embracing it, managed to remove a lot of the stigma associated with the disorder and some of its barbaric-sounding treatments. I had the privilege of meeting Carrie once. In the summer of 2015, I ran into her on the street and pretended I didn’t know who she was. For a brief moment, I got to know the woman behind the legend. She was exactly as lovely and hilarious as she came across on screen, and she even called me a doll. Carrie’s gone now, but Star Wars remains. 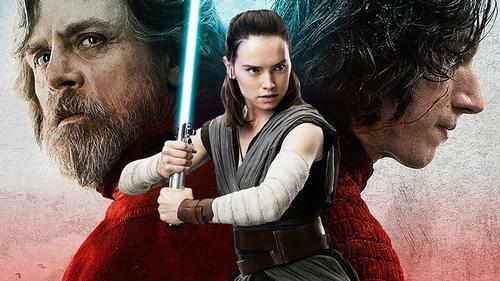 With director Rian Johnson (Looper) helming not only The Last Jedi but also a whole new Star Wars trilogy, we’ll be seeing new Star Wars movies, games, and television shows until... the end of time or something. 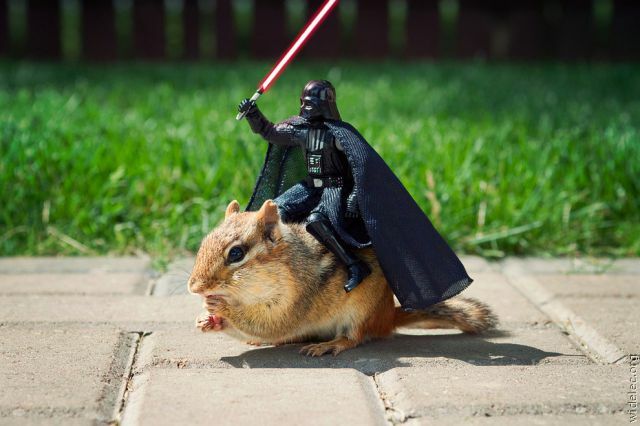 We’ve got a long list of movies ahead of us set in a galaxy far, far away. Is it Luke? Is Luke the bad guy now and is Rey "The Last Jedi"? Is Kylo Ren going to pull a 180 and be "The Last Jedi"? Or is "The Last Jedi" actually Supreme Leader Snoke, who is actually an old and scarred Mace Windu (this is an actual fan theory)? And then is Rey... Anakin Skywalker reborn (also a real fan theory)? In any event, Carrie, May the Force Be With You. Who will be... "The Last Jedi"? This is a very nice lead-in to the coming release of The Last Jedi. Now we HAVE to go see it.